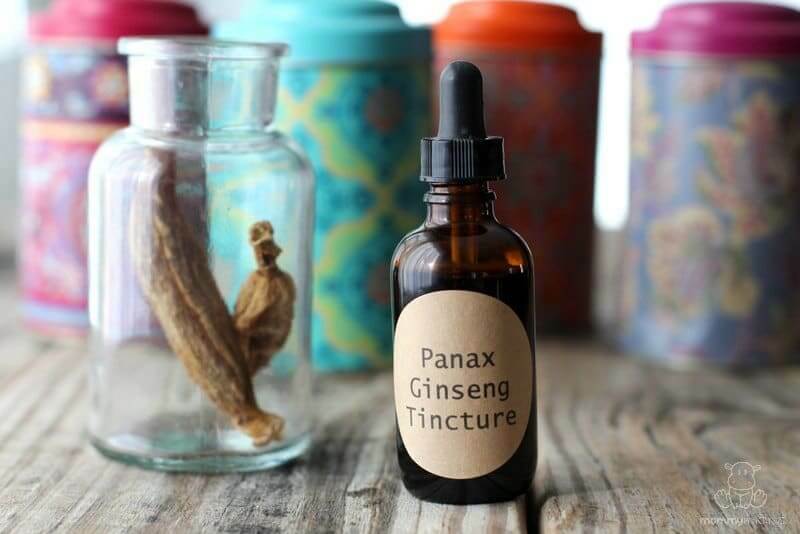 In Latin, panax means “cure-all,” so it probably won’t surprise you to learn that this form of ginseng is one of the most revered plants in the Chinese herbal tradition. Also known as Asian ginseng, Korean ginseng, and red ginseng, this adaptogen has been the subject of literally hundreds of studies designed to explore it’s benefits. In many ways it’s lived up to its name, but I don’t think it has any effect on laundryitis or justcleanedthisfiveminutesagowhathappened? 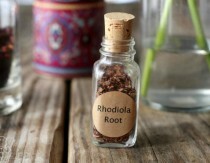 According to Adaptogens: Herbs for Strength, Stamina and Stress Relief “In Western clinical practice, Asian ginseng is considered the most stimulating of the adaptogens.” So stimulating, in fact, that it may be too much for Type A personalities. 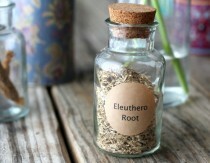 For those individuals, eleuthero and American ginseng are usually preferred. According to Donald Yance, clinical herbalist and author of Adaptogens in Medical Herbalism, ginseng may be too stimulating when taken alone as a single herb, even for non Type A personalities. He prefers to blend it with a variety of other adaptogens (here’s a list) so that it makes up about 20% of the overall tea, tincture, etc. According to Michael Greer, M.D., “The combination of Ashwagandha and Korean Ginseng is excellent if a patient’s budget is tight. 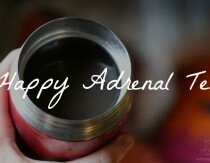 Each has adrenal restorative properties on its own, but they complement each other when combined.” Another adaptogen that several books recommend is licorice, which is another herb that is typically used as a small part of a larger blend. 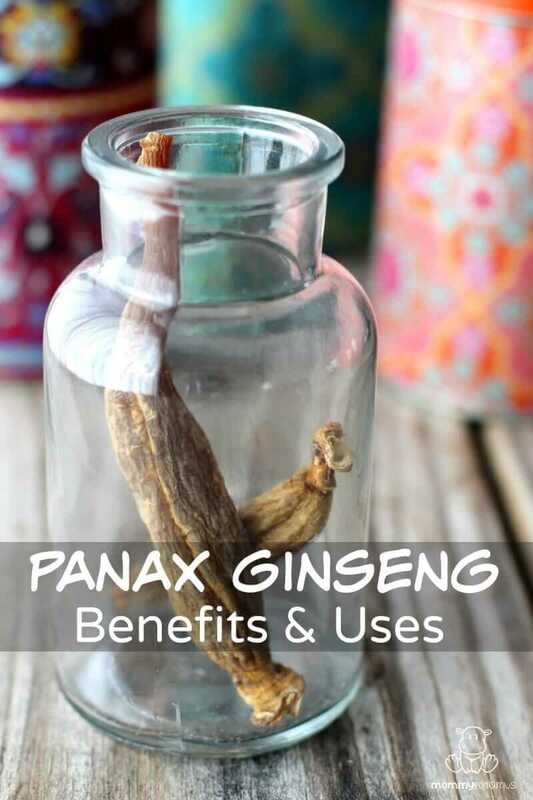 Is Panax Ginseng safe during pregnancy and breastfeeding? In one recent multinational study that examined herbal products taken by expecting women, Panax ginseng was classified as one of the “safe herbals” taken. (source) For a more in-depth discussion of opinions regarding the use of adaptogens during pregnancy/breastfeeding, see this post. The suggestions below are found in Adaptogens: Herbs for Strength, Stamina and Stress Relief by ethnobotanist David Winston and herbal expert Steven Maimes. 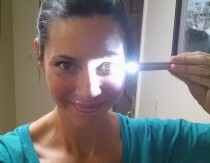 For a 1:5 tincture – which is 1 ounce dried ginseng by weight, mixed with 5 ounces of 60 proof or higher alcohol and allowed to infuse for six to eight weeks – 20-40 drops up to three times per day. Another option is to purchase a pre-made tincture and use according to the instructions on the label after talking with your healthcare provider. It is recommended that individuals avoid drinking a lot of coffee when consuming Panax ginseng. Also, please check with your health care provider before using any herbal remedy.